Carbon filters are an essential piece of equipment which most set-ups will benefit from. 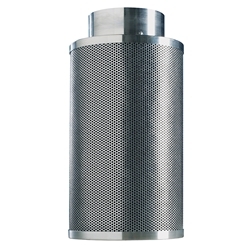 The job of a carbon filter is to remove unwanted, unpleasant and potentially harmful air. Filters work by using carbon to attract compounds in the air such as bad smells and therefore remove them from your grow room. 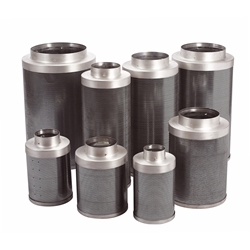 These filters use top quality carbon which contains small amounts of ash-ash is considered a wasted material and therefore the lower amount produced the better. We offer different types of filters depending on your preference and budget. 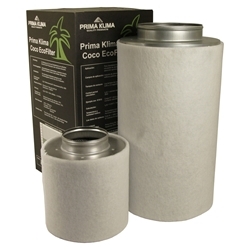 We stock Rhino Carbon filters and Prima Klima Eco Carbon Filters. Both these brands guarantee better control over your grow room environment, improving conditions so the air is more pure. 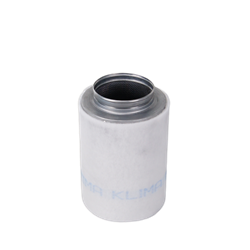 We sell all filters individually or as a part of a kit which will include all the essentials such as the filter, extractor fan, ducting, duct clips, power lead etc.